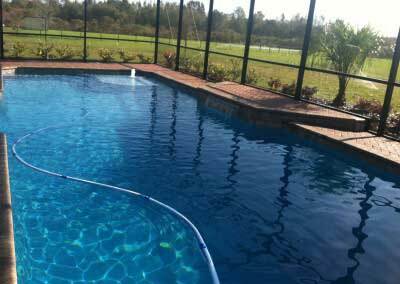 Custom Swimming Pool Construction | Lakeland | Pool Blue Inc.
Constructing Your Pool. Creating Your Paradise. At Pool Blue Inc. we have over 20 years of experience in the construction industry and would love to help you design and build your new swimming pool! Whether you dream of a simple place to relax and hang out with loved ones, or a large swimming pool with waterfalls and other unique components, we can transform that dream into a reality. Having your own private swimming pool is a great way to improve fitness and spend time with family members and friends. 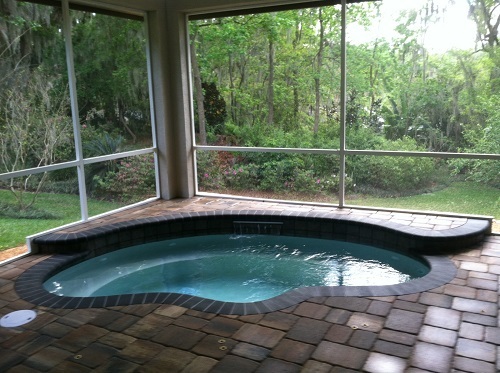 Plus, indoor inground swimming pools are a great alternative than can be used throughout the year. 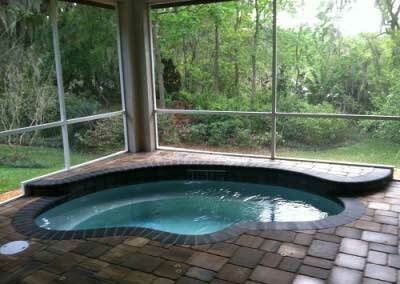 At Pool Blue Inc., we can design and build indoor inground swimming pools in Lakeland and throughout Polk County. If you would like to see examples of pools we have built in the past, feel free to check out our photo gallery. At Pool Blue Inc., we offer swimming pool design for homeowners in and around Lakeland, Florida. We have designed many different styles and sizes of swimming pools for people in the area, so our team has a lot of experience. 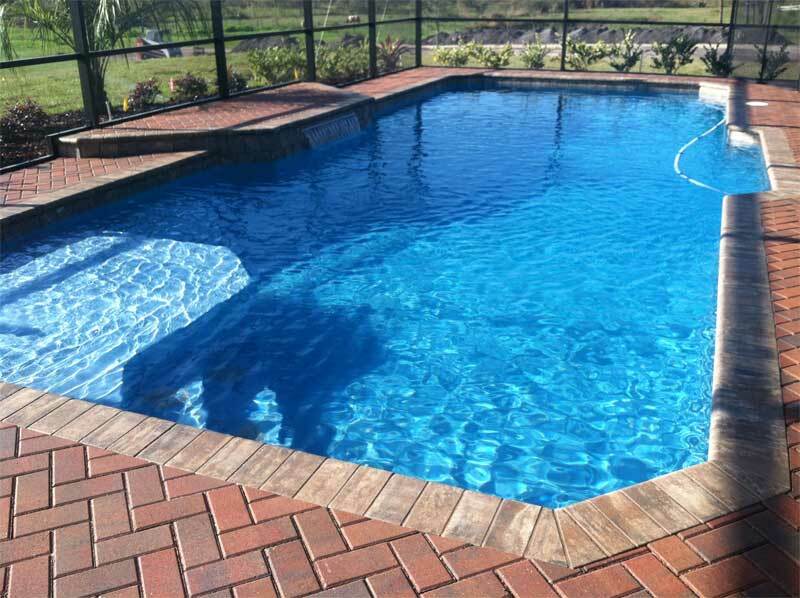 If you have questions about what swimming pool design options we can offer, feel free to call us or visit our gallery to see some of our previous swimming pool design work. This can help you get an idea of what style of pool you like. 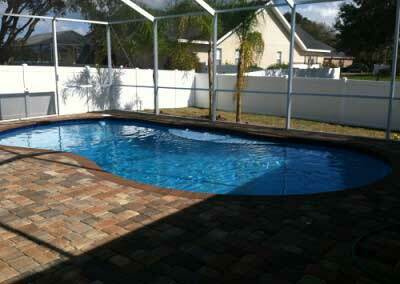 At Pool Blue Inc., we offer custom pool construction in the Lakeland, Florida area. 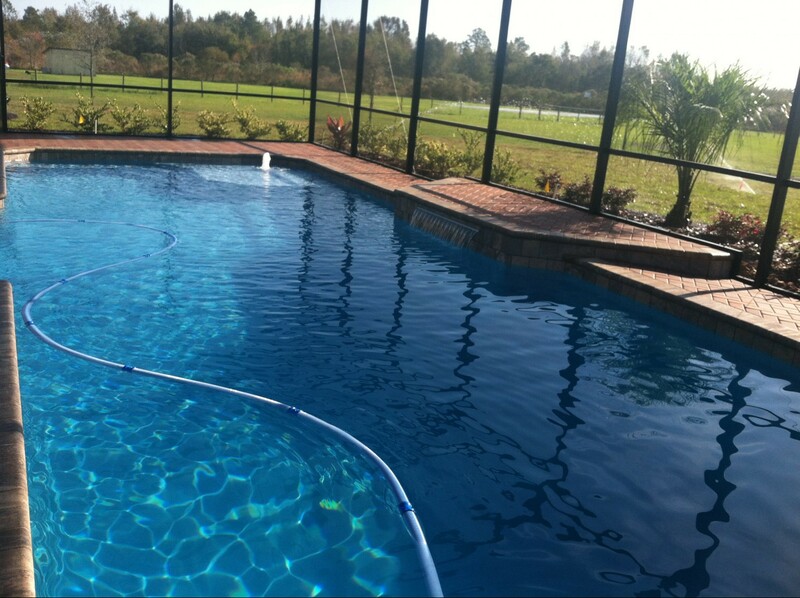 We have been in the custom pool construction business for more than two decades, so we understand the needs of our clients. Since our team specializes in custom pool construction, we are the company to call when you are ready to add an oasis in your own backyard. 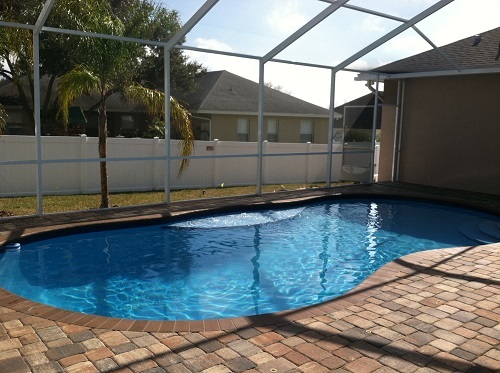 We have built thousands of pools for homeowners throughout Lakeland and many of the surrounding cities. We have a team of swimming pool experts who can design, construct, and install pools for homeowners in and around Lakeland, FL. 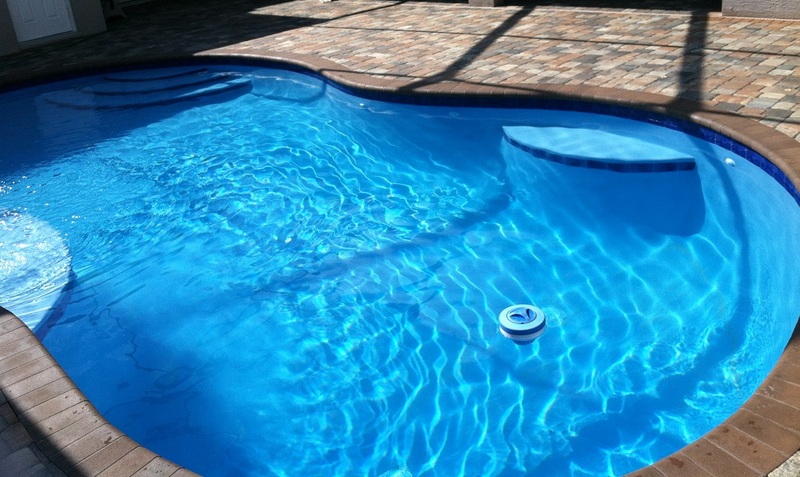 We have a team of custom pool builders who can create the perfect oasis for you. 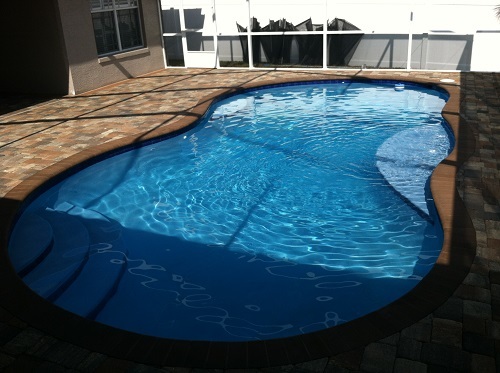 Let us make your dream pool become reality! 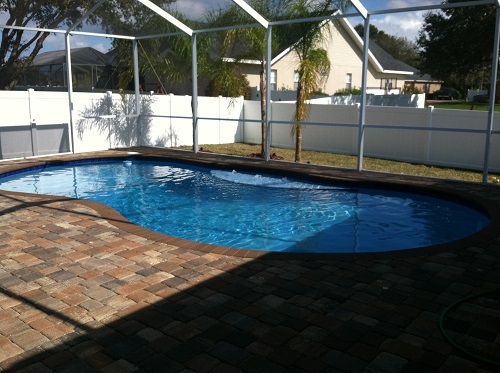 We have a team of pool experts who design and build inground swimming pools for residents throughout Lakeland. 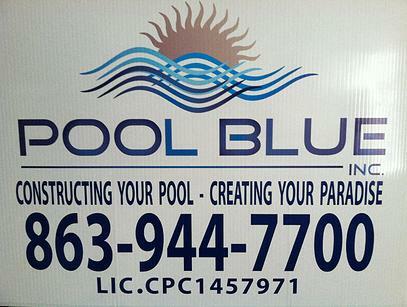 My special thanks to you and your POOL BLUE team for the wonderful job you did on our pool project. The extra time, effort and suggested modifications to our design were certainly worthwhile. My husband and I appreciated your attention to detail and relentless determination to produce a quality product on time. 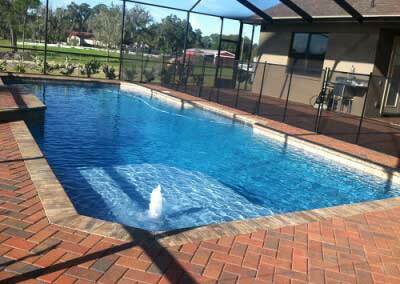 In 2012 I had the good fortune of contracting with Pool Blue to have a swimming pool constructed. Pool Blue demonstrated professionalism, with a common sense approach to the challenges of meeting my expectations, in all aspects from design, to the completed project. I’m very pleased to be a proud owner of a Pool Blue swimming pool! 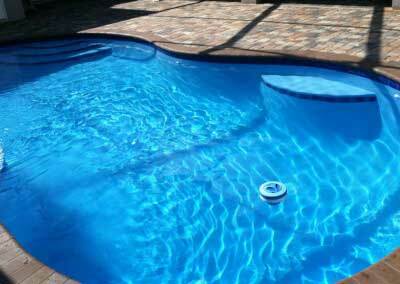 We have been in the custom pool construction business for more than two decades. Our mission is to construct your pool and create your paradise, and our team will make sure you are happy with the final result.